KONTAN.CO.ID - JAKARTA. 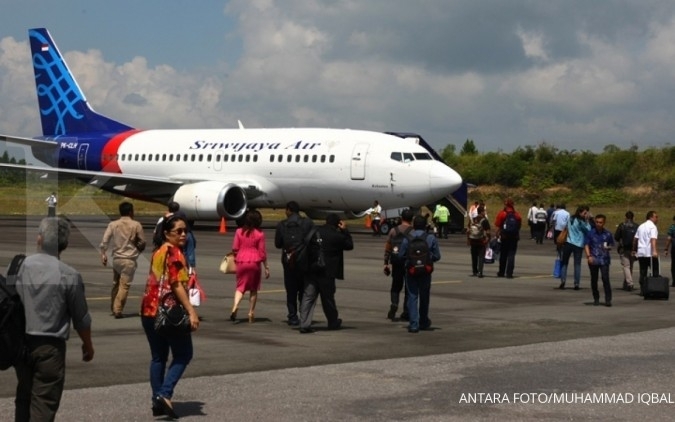 Transportation Minister Budi Karya Sumadi has said the government will wait for clarification from the United States Federal Aviation Administration (FAA) before making any further decisions on the grounded Boeing 737 Max 8 aircraft, following an Ethiopian Airlines crash in early March. Indonesia prohibited local airlines from operating the Boeing 737 Max 8 following the crash, the second accident involving the same type of aircraft used by Lion Air JT610, which crashed into the Java Sea in October 2018. “The most important thing is the recommendation from the FAA, as we will use it as a reference of our evaluation,” Budi said in Jakarta on Monday as quoted by kompas.com. Lion Air Group said it had grounded all 10 of its Boeing 737 Max 8 aircraft, while national flag carrier Garuda Indonesia had grounded its only Max 8. 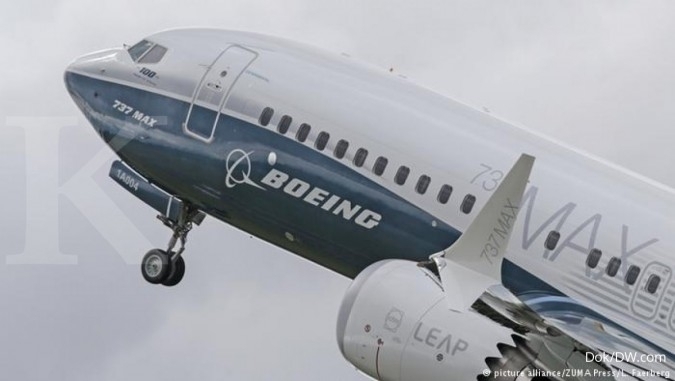 Previously, Boeing CEO Dennis Muilenburg had linked the two accidents to the erroneous activation of the maneuvering characteristics augmentation system (MCAS). Meanwhile, according to an initial report by Ethiopian investigators, the MAX 8 had experienced issues just two minutes after takeoff. 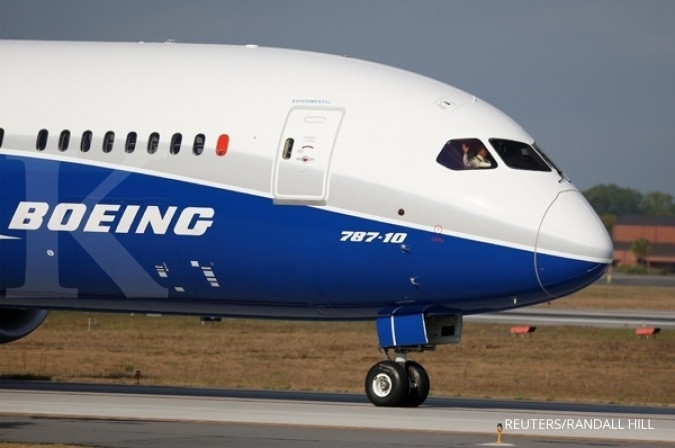 The report showed that pilots had initially followed the safety procedures recommended by Boeing, performing actions on the emergency checklist, including cutting off electricity to an automatic system that was pushing the nose down, but they were still unable to prevent the jet from crashing.